Real Homes: Who Can Help Me With My Single Story Extension? 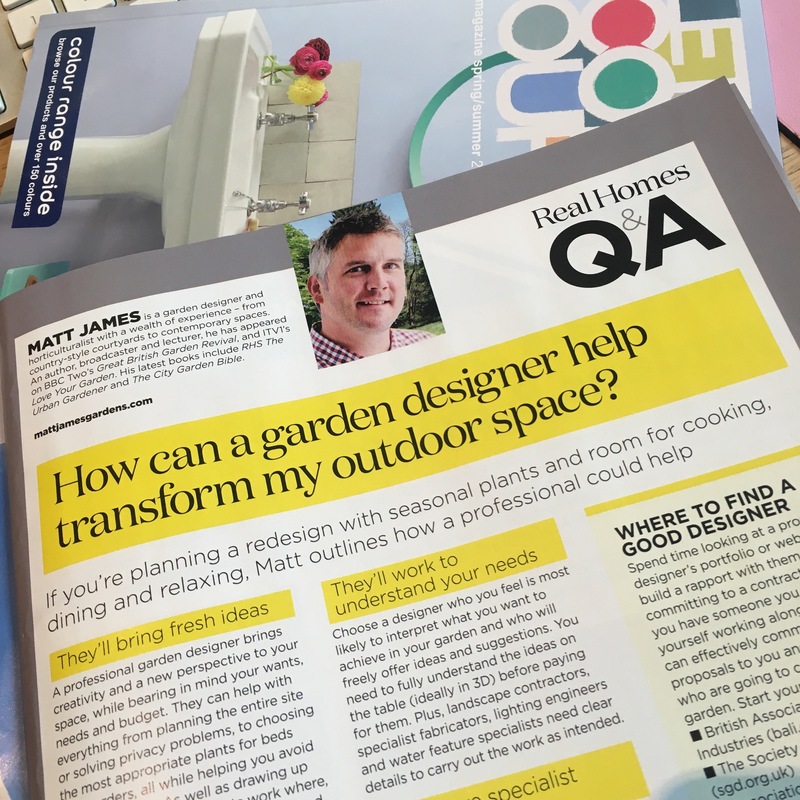 After a week holed up in bed with a virulent flu virus, it was lovely to start this Monday afresh with something positive – my first article for Real Homes magazine! It’s so expensive to move house these days that sensible homeowners are renovating and extending like crazy, especially given the changes to what is allowed without planning permission – so called Permitted Development. 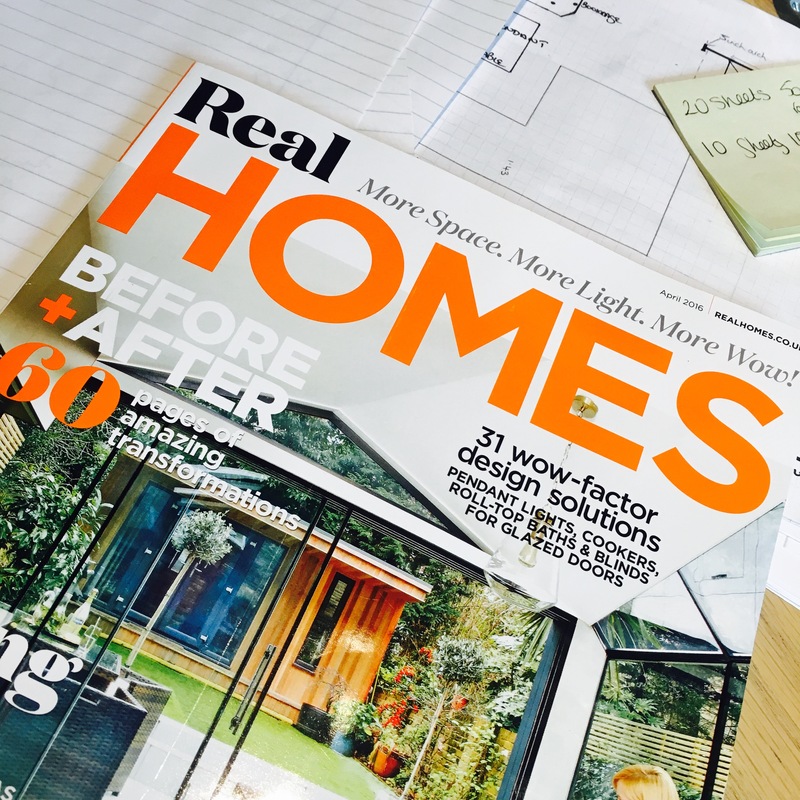 My short, info packed page gives some hints and tips on single storey extensions. There are so many different options available but that old favourite Word Of Mouth is still by far and away the best starting point. Another phrase becoming increasingly pertinent is Be Patient. Decades of abandonment in any serious investment in UK training and apprenticeships, primarily due to cheap imported labour and economic migration, has led to not only severe skills shortages but a dearth in the availability of good, reliable trades. Even the only half-decent ones have a waiting list and if you’re looking for a bargain builder, you won’t be getting a good one. Plan ahead and plan smart. 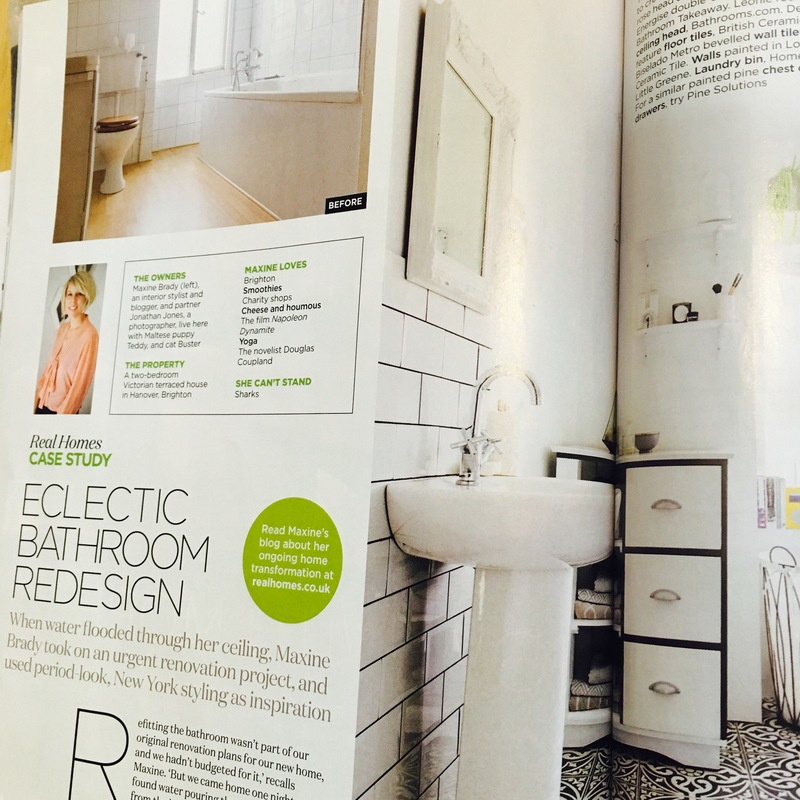 Elsewhere in the magazine I loved reading about my friend Maxine’s airy Brighton bathroom and adored those patterned floor tiles!